- Georgia is 6-1 against the spread in its last seven games against LSU. - The total has gone under in four of Georgia's last five games. - LSU is 7-0 straight up in its last seven games. - LSU is 5-0 SU in its last five games at home. I've said it before and I'll say it again: LSU is the most underrated team in college basketball. Elite PG, size on top of size, and legitimate depth. Starting to turn a corner. All Georgia-LSU prop bets and odds are available on FanDuel Sportsbook. - 2nd Half Point Spread: Georgia +5 (-110) – These two teams have been trending in completely different directions lately as the Bulldogs have lost three games in a row while the Tigers have won seven straight. However, UGA's 6-1 ATS record in their last seven games against the heavily-favored Tigers shouldn't go unnoticed. 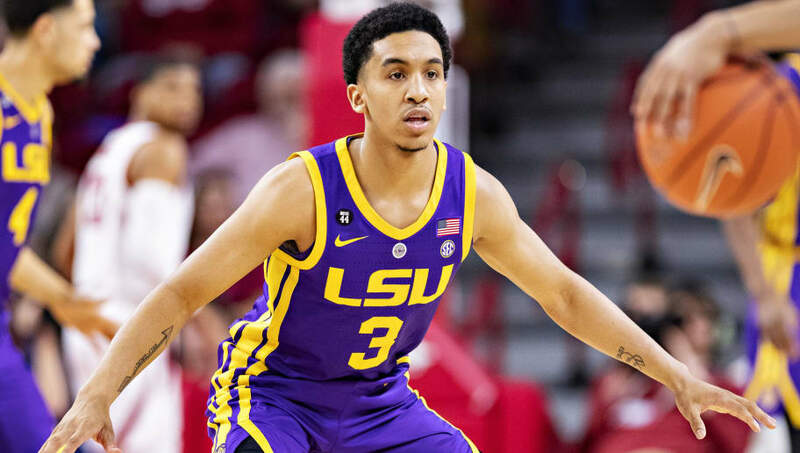 Don't be surprised if the Bulldogs battle back to outscore LSU in the second half after finding themselves facing a significant halftime deficit.